When it comes your houseboat and navigation charts, you can now use the iPhone GPS with marine software to chart and plot your trips on your house boats. When you consider the huge market share that the iPhone has, it just seems natural that many folks want to use it to plan and plot their trips and voyages. Now don't get me wrong, a full fledge chart-plotter, or a laptop notebook computer with marine navigation software does wonders to provide the captain with the tools and information to navigate a safe and pleasant course, but sometimes the size and flexibility of a small pocket sized device just makes more sense. 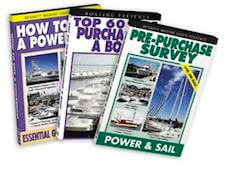 Since my wife and I teach boating classes with the Power Squadron, we tend to cover all the basics about paper charts and how to read, plot, calculate and understand the basics about marine navigation. However, since the advent of GPS, and the low cost of units, we also recommend to folks to look into getting a unit for their boats. If you have ever run aground and sustained some damage, you know how much it can cost, and considering the low price of GPS units today, it just doesn't make sense anymore not to use all the tools and technology available to us all. 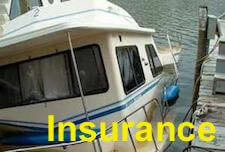 If it saves you from just one hull / grounding incident, it can justify itself quickly. Now to get a great overview of how the iPhone and Marine Software have advanced, you can see a complete review of all the software and programs available at Panbo - a review of iPhone marine applications. 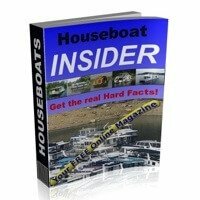 Lastly, hopefully some of our readers who are using an iPhone for navigation on their houseboats will share and post comments about their experiences. Feel free to use the "Click here to post comments." link found near the bottom of this page. I use a small laptop with Nobeltec chart software. 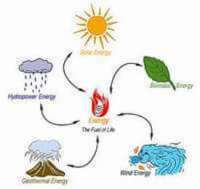 It is the same software used by many commercial vessels. It is complete as complete can be. It shows EVERYTHING! 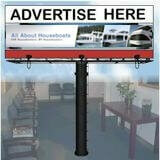 Wrecks, shoals, cable crossing, restricted areas and much more. When paired with your GPS antenna it's an unbeatable combination. I also have a Magellan FX-324 color map chart plotter that is really nice as well because it integrates your GPS and sounder, calculates speed as well. The chart chips are basic though and that is why I prefer the Nobeltec software for more detail. Here is a link to the app that can be used on iPad and they have it for Android based tablets. You can go wrong with Nobeltec. 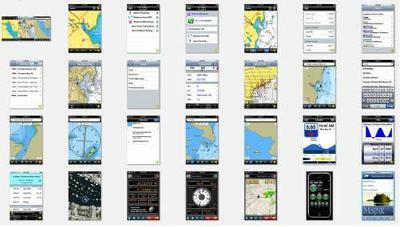 I would like to supplement my Nav system with an app based program as well through my tablet or phone. I see several mentioned here that are for iPhone or Android. Anyone know of any for Windows phone/tablet? I have certificates attesting that I can read and navigate by a compass, a chart, a watch, take bearings, figure time and tide problems with a sharp pencil and paper, thanks to excellent Power Squadron courses, and I can do dead reckoning and pilotage, following railroads and Interstates at 168 knots in a small airplane. But why should I? Geniuses have conspired to offer lots more time for just enjoying the ride. Just as tablet computers and smart phones have changed my life in aviation, they've surely made a whale of a difference in boating. We've found the charts on a fine little app called iSailor to be perfect for cruising the Albemarle Sound in our homemade houseboat. We prop the iPad up by the engine instruments, plug it into the DC cigarette lighter, and boot up iSailor. A few pokes at a pretty chart spread on our screen, and we are on our way, time to destination, course and speed over ground, all the depths the Feds could find, all nicely charted there. Time to go home? Reverse course. It's intuitive, fast, accurate, and, dare I admit it?, easy as can be. My iPad and Android phone both have nav programs that are less expensive than keeping that many paper charts up to date. Highly recommended! I am a USCG licensed master, w/ a master of towing endorsement, for over 20 years now, so I do remember the old days of compass, loran, and charts only. I now use our company computer w/ AIS, vessel identification, and Rosepoint navigation programs, as well as Garmin GPS nav systems. On my personal boating however, I bought an APP called INAVX, and use it on my iPad2. I'm almost sure it's available for iPhones. 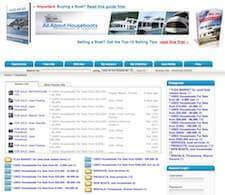 A great navigation program for $50.00. Although I recommend paper charts, and some training in the plot and navigation realm of the past! As a 'prepper', and soon to be retired self sufficient full time houseboater, I think like a boy scout, and say, "always be prepared"!